Updated: Here is our best effort to comprise a comprehensive "THR-approved Chicago Beer Bar List." Mind you, there are certainly plenty of places in the city not on this list where you can get a decent beer. In fact, they're all over the city. However this list is curated to those spots where not only is the variety impressive, but the staff is knowledgeable & the atmosphere is unmatched. The Chicago Craft Crawl is an ongoing series that we use an excuse to check out some of Chicago's best neighborhoods–and drink some fantastic beer along the way. 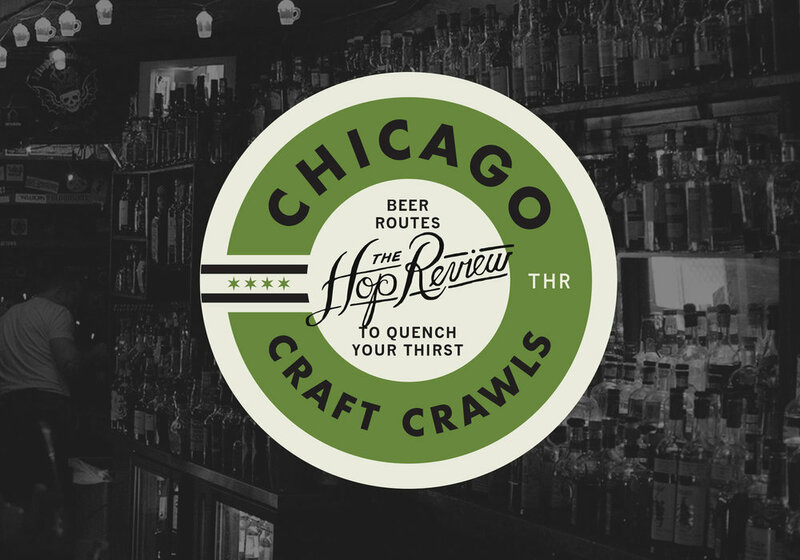 The idea is simple: Plan a route through the city focused around a CTA route or main thoroughfare and get ready to spend a solid day imbibing Chicago's best.